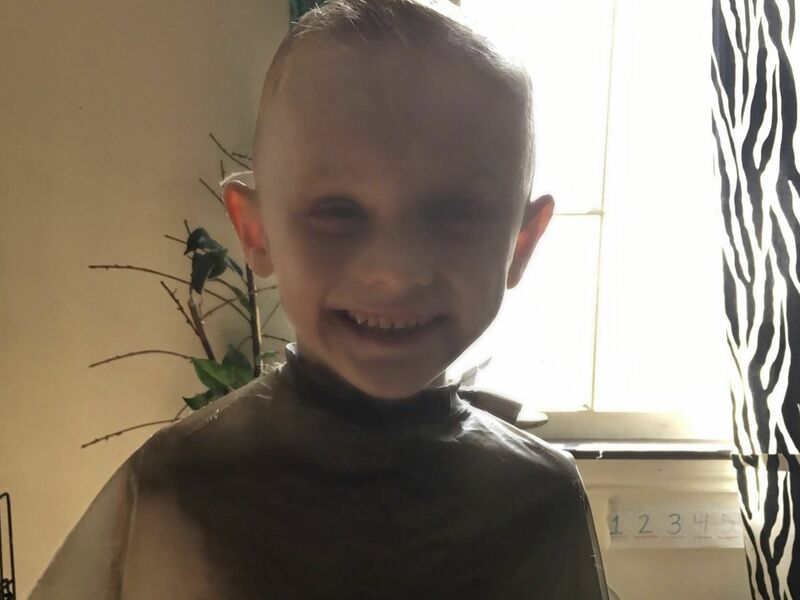 If this doesn't make you smile, we don't know what will. 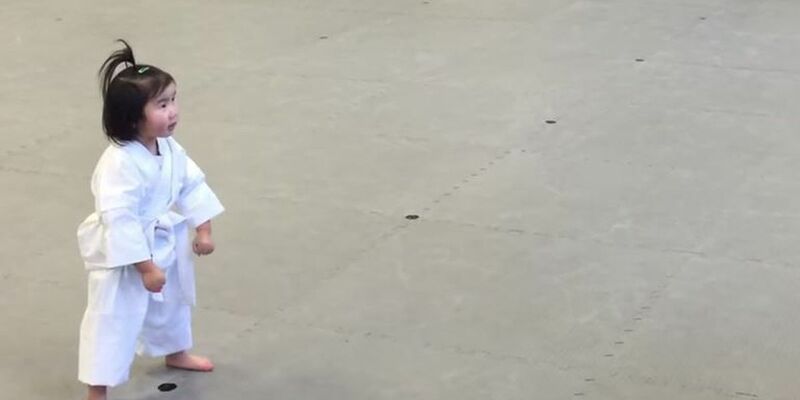 An adorable 3-year-old girl will melt your heart as she recites the student creed in her Taekwondo class! Click here to see her recitation.